All the youngsters here at Runshaw both homebred and bought in are left to mature at their own rate in their own time. Running out permanently from the spring of their yearling year unless felt they need to be in if growing hard to have haylage and hard feed again but generally all do well on grass and adlib haylage or forage. The fillies run out with the mares and other youngsters including the current years foals and the colts with some of the stallions so all are well socialised and ensuring they retain their hardiness and develop sound limbs with exercise and natural feeding. Lovely grey colt by Penwisg Sior and out of Runshaw Ffantasi who we have retained as a future show colt and stud stallion. He has a fabulous temperament, an abundance of good old fashion Mountain Pony type and a tremendous mover! Another special filly by Churtoncroft Aries! Full to the brim with quality, breed type and attitude she is not only very similair in looks and breeding to her 'sister' Runshaw Heulwen but also in attitude to life too. Here's hoping she can maybe be as successful in time to come as she certainly thinks she is worthy of it! 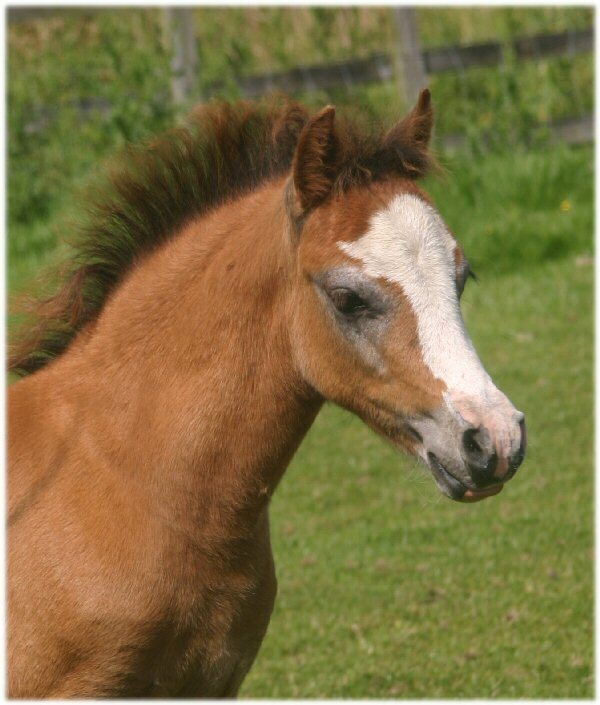 Beautiful first foal of Runshaw Heulwen and sired by our great little stallion Fosterhouses Supersam. This lovely colt is a direct combination of my 2 favourite stallions Coed Coch Superstar and Churtoncroft Aries and i'm extremely pleased with the cross as is his beautiful dam! 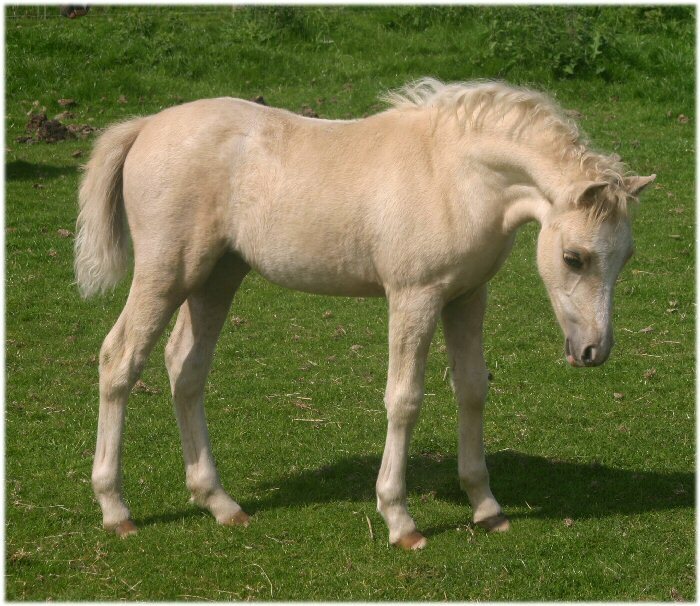 Beautiful palomino filly by Churtoncroft Aries and out of Churtoncroft Seren Del. Beautifulroan filly by Betws Proffwyd and out of the superb mare Ffynnonbach Prescilla.